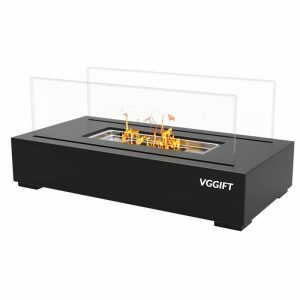 Silver Tabletop Ethanol Fireplace - VGGIFT | is a very good gift Supplier. Enhance your decor with this elegant tabletop fireplace. 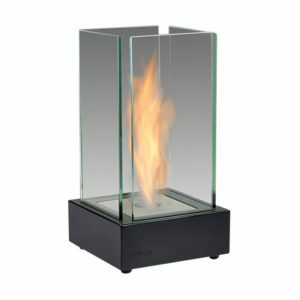 Beautiful dancing flames are put on display inside the glass walls of the fireplace creating a captivating focal point. 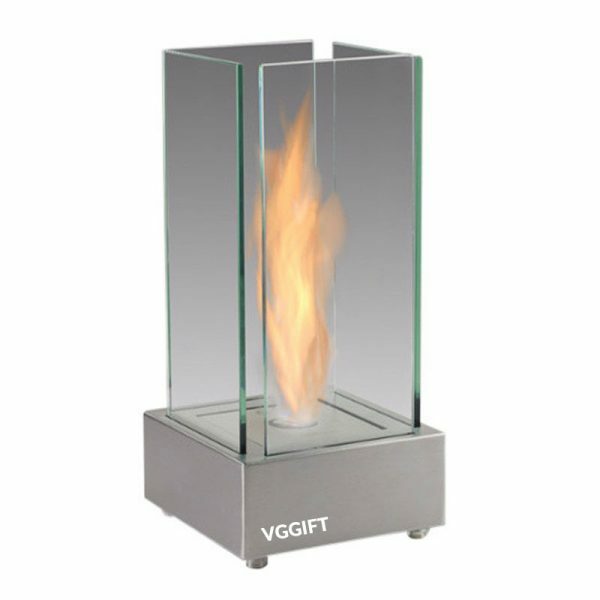 Enhance your decor with this elegant tabletop fireplace. Beautiful dancing flames are put on display inside the glass walls of the fireplace creating a captivating focal point. 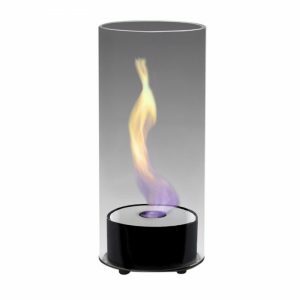 Place this beautiful piece on any table or other flat surface indoors or outdoors and enjoy its dancing flames and comforting warmth. 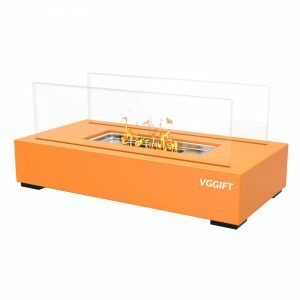 This mini-fireplace uses ethanol fuel. It is 100% eco-friendly, smoke and smell free, easy to maintain, and affordable.